The other day I went to visit a newborn apacheta built this summer solstice on my regional apu, King Mountain. I had an important ceremony coming up and wanted to ensure the apacheta was still present. As I walked up the trail I found myself grappling with a voice within me which said, “You know it’s been tampered with, you can feel it”. I tried to calm my uneasy feeling with the hope that the apacheta would be found intact. After all, it had only been a couple of weeks since it had been created. I became more curious and detached the closer I got to the site. I understand that apachetas built on public lands have an increased risk of drawing attention from curious folk. There is something about an apacheta that draws some people to it like moths to a flame. As I approached the apacheta I was not surprised with what I found. 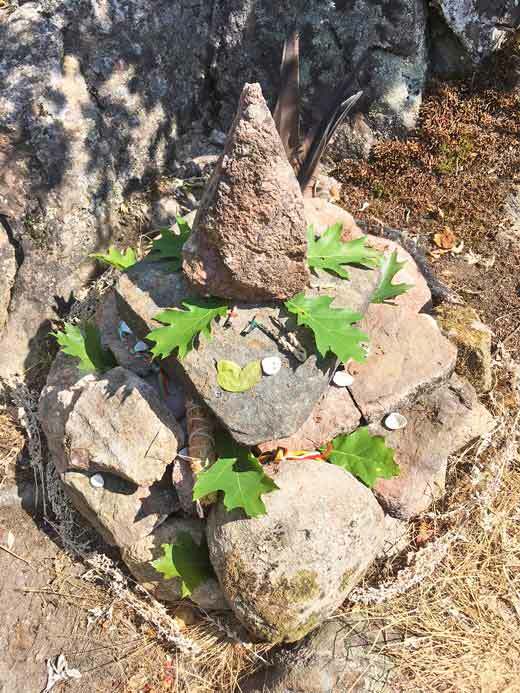 Stones were scattered, cigarette butts and garbage were stuffed inside it, crystals had been stolen, and it looked in a general state of disarray. My heart sank but not too much and not for very long. I took a deep breath, went into a prayerful state, and got to work. This was not the first time I had come face to face with this situation. I know that many of you who read this have also had the experience of having what you hold most sacred torn apart, destroyed, trampled on, or disrespected. When it first happened to an apacheta I built, I was overcome with grief and pain. I did not understand why people didn’t recognize they had stumbled upon a sacred place buoyant with life and beauty, which deserved to be respected, honoured, and cared for. And it happened often. I took these acts of destruction somewhat personally and was affected by my perception of people’s ignorance and lack of “sacred awareness”. A part of me wanted to stop doing the work, especially in public areas. I am grateful the discomfort of destruction and chaos did not stop me. Over the years I have learned many valuable lessons from “the destruction of the sacred” and the practice of rebuilding. Creation, regeneration, and destruction are part of the beauty and ever-changing manifestation of life. My service in building, tending, and rebuilding apachetas has taught me patience, kindness, strength of purpose, a deeper connection with the unseen world, the ability to be ‘invisible’ and work quietly when needed, and the confidence that my love and work make a difference. I’ve also learned a curious form of divination. By approaching the apacheta with deep listening and reverence I have learned to “read” the situation in a different way. I approach the site with curiosity and allow my vista to inform me of the deeper workings of the landscape and the spirits of the land. Depending on how the stones were touched and dis-placed, what garbage was put there, what was taken, all these subtle signs tell me of the consciousness of the people the apacheta has encountered. This information tells me what medicine is most needed in the care of the apacheta. It tells me how we can work together and build something new. 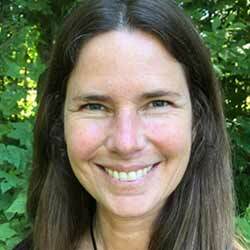 I move the dissonant energies through my body, heart, mind, and spirit and send them deep into Pachamama’s core, encouraging healing and purification to take place. The forces and I get to work. I summon them to come and be embodied even more deeply. And together we construct the “new” apacheta out of love, devotion, and the profound vision we share for the New Humanity. I am reminded of the key meaning of my life; I am an Earth steward and it is my birthright and responsibility to care for this Earth. Rebuilding over and over has reinforced this truth and purpose in my entire being. The need to rebuild is no longer something I avoid, it is something I expect and look forward to. Each time something is rebuilt, more love becomes manifest. It is a decree to humanity that goodness and Earth-honouring traditions are here, have always been here, and will always be here. 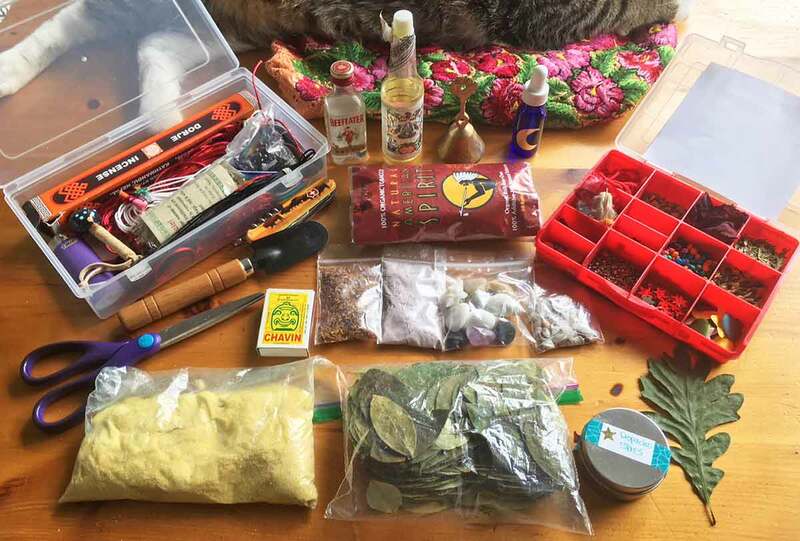 Now when I visit apachetas, I come prepared and bring with me: a backpack, extra water (for some reason apachetas really enjoy a drink), snacks (I will often be there longer than anticipated), garden gloves (to move stones and rebuild the apacheta), offerings (stones, flowers, etc…), and my “Shaman Kit” (which I have in my car at all times). 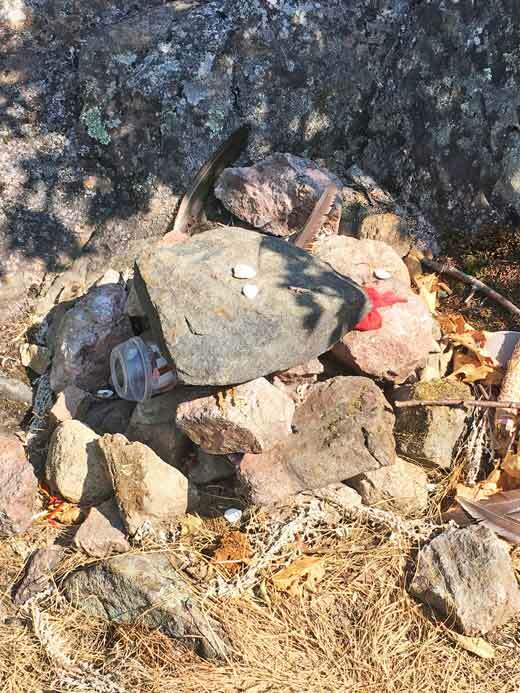 I know there will come a time when people will know they have come across a sacred site, and that disturbing it would be akin to purposely stepping on someone’s foot or stealing their food and clothing. Until then, I will lovingly rebuild as many times as it takes until the time comes where this will no longer be necessary. I know I am not alone. Thank you for your service dear ones. This is what we are here for.